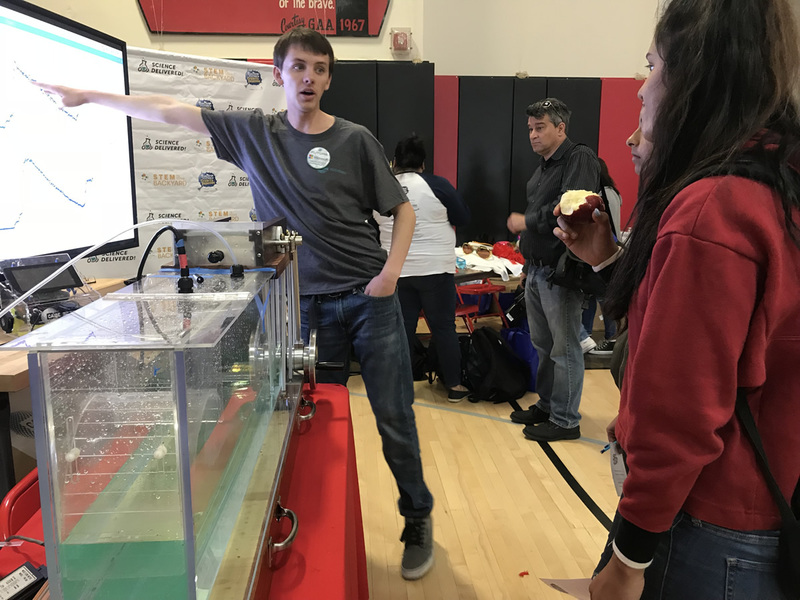 Many thanks to Hillsdale Middle School for an awesome partnership and great video displaying the collaboration that exists through our programming. 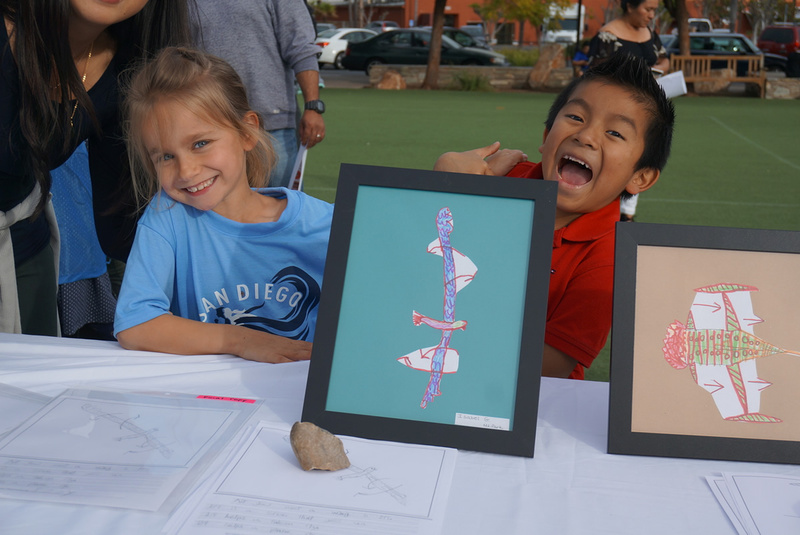 Sparking a love for science in diverse communities throughout San Diego! 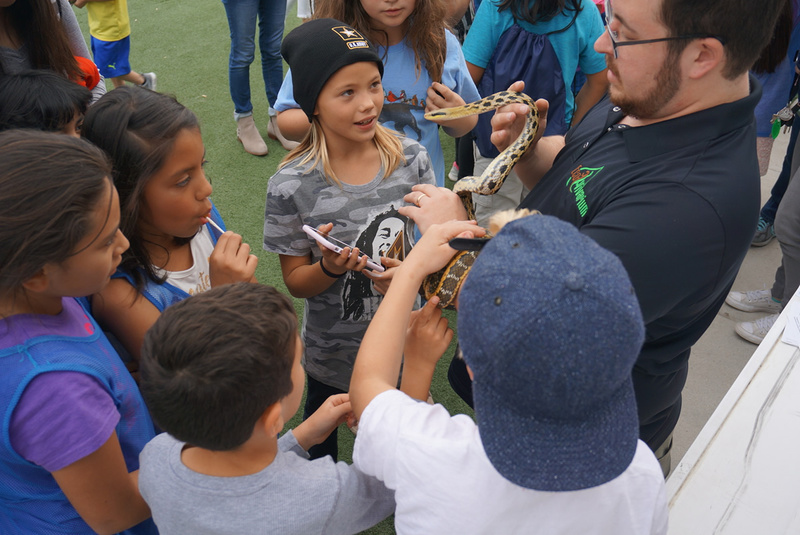 SIYB provides access to free, meaningful STEM experiences by bringing the spark of science directly to communities throughout San Diego. 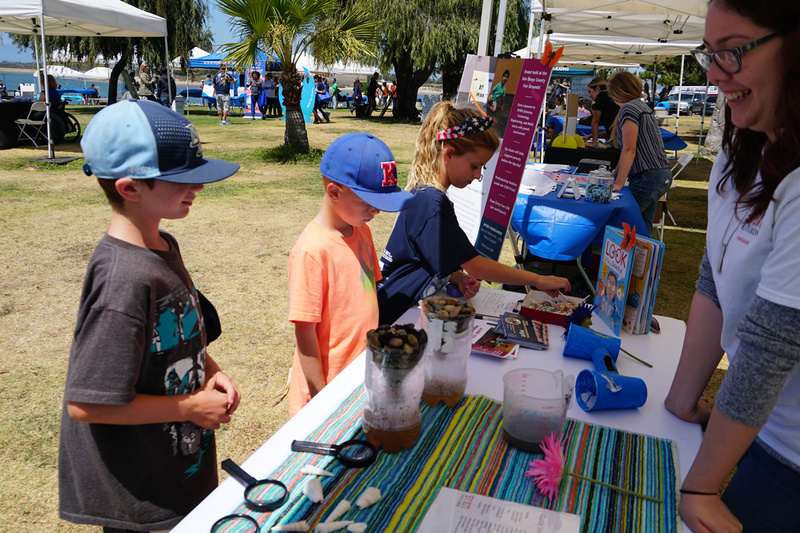 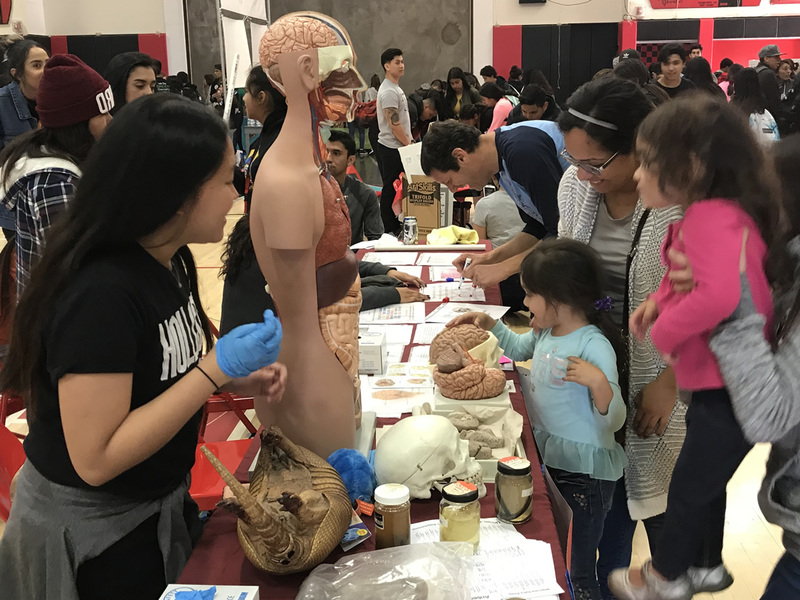 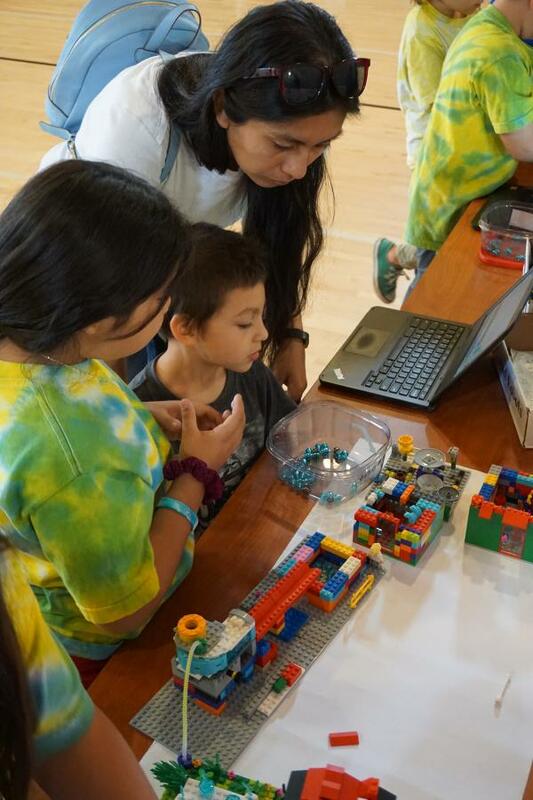 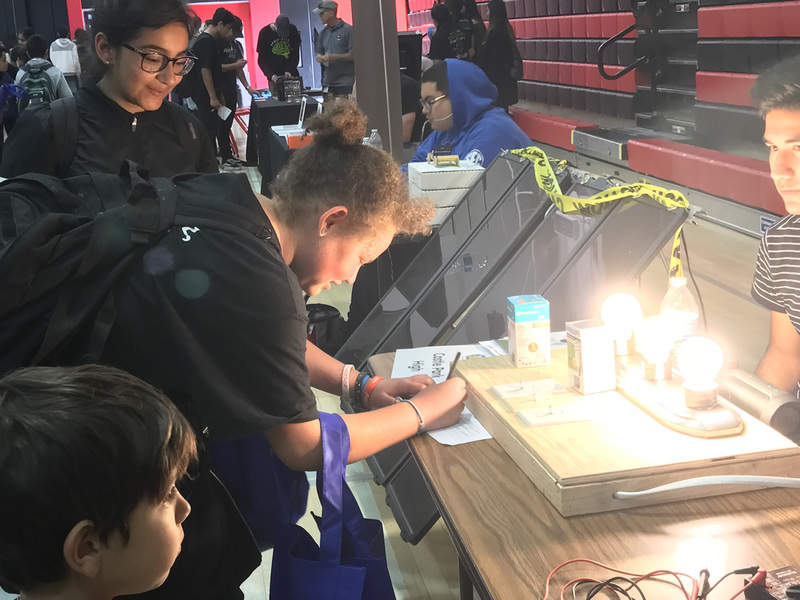 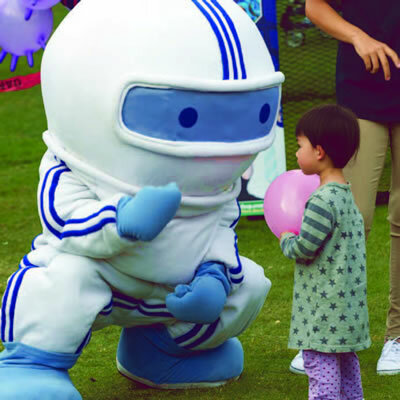 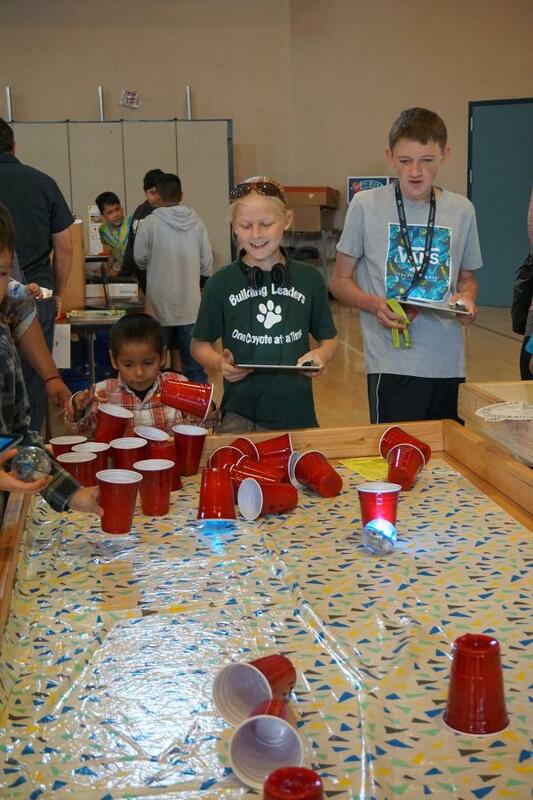 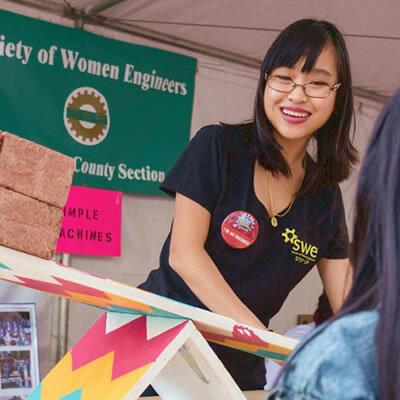 Each SIYB program is organized similarly to a street fair: local companies, non-profits and community organizations set up exhibit booths with fun, hands-on STEM activities for all participants. 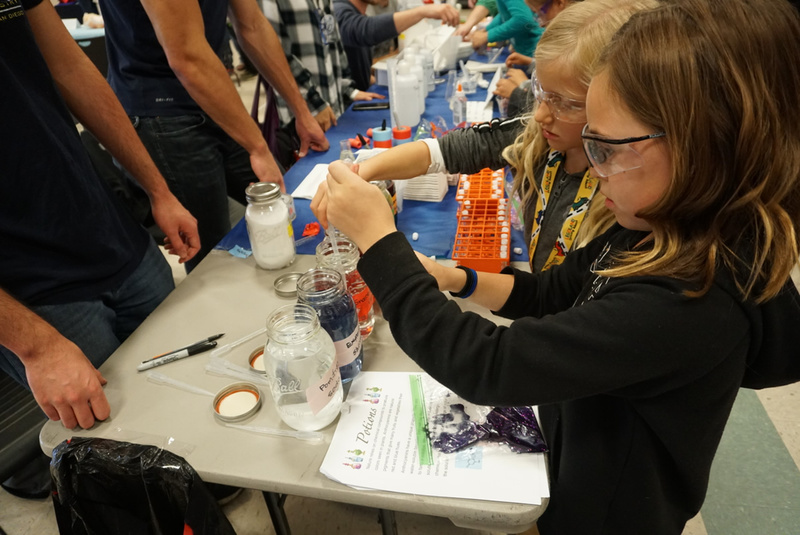 SIYB increases the opportunities for students to interact with STEM professionals, providing youth with positive and diverse STEM role models and changing the image of STEM. 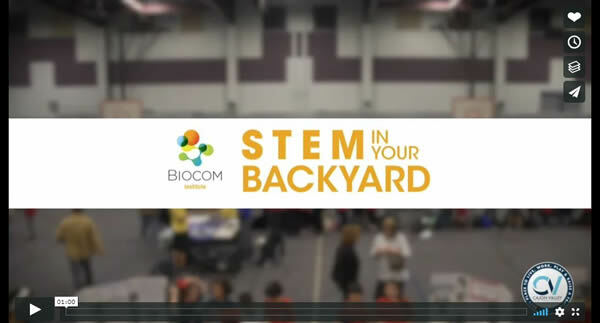 This STEM exposure encourages youth to stay involved in STEM and consider a career in this field a reality. 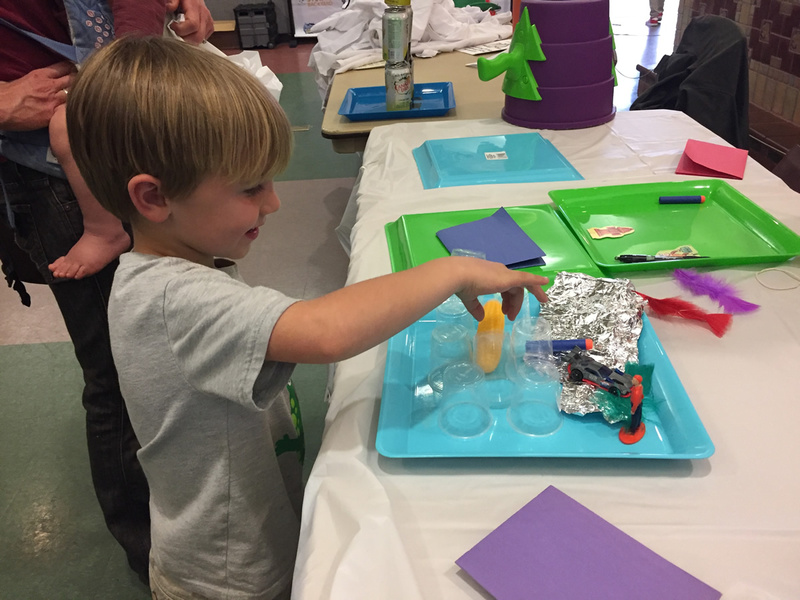 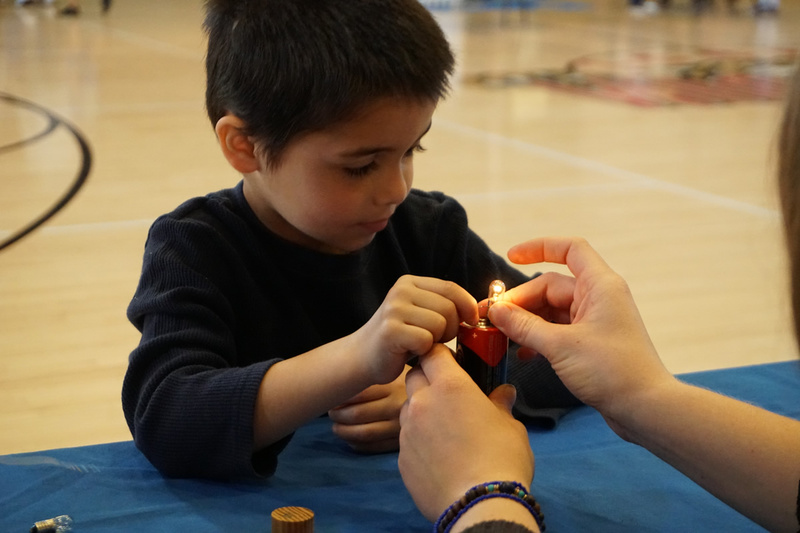 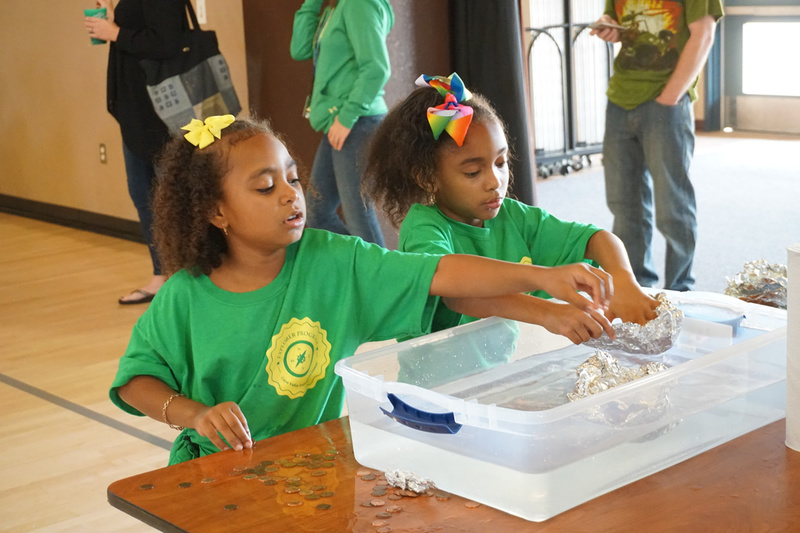 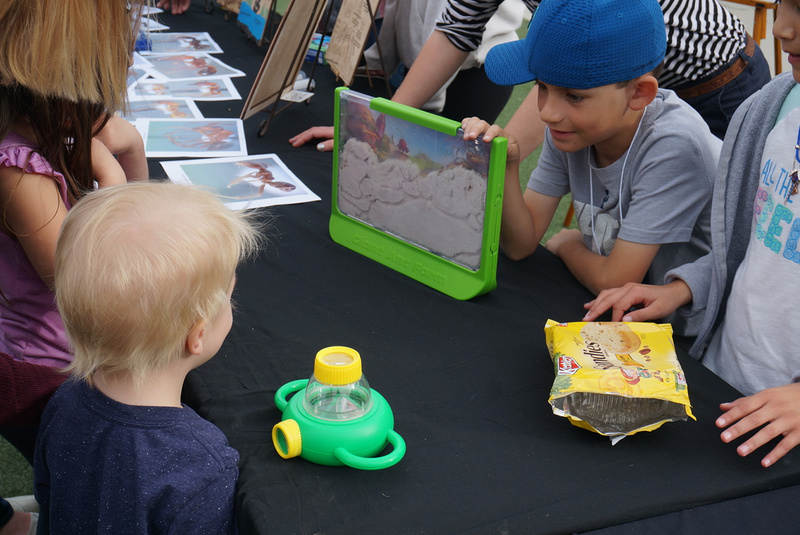 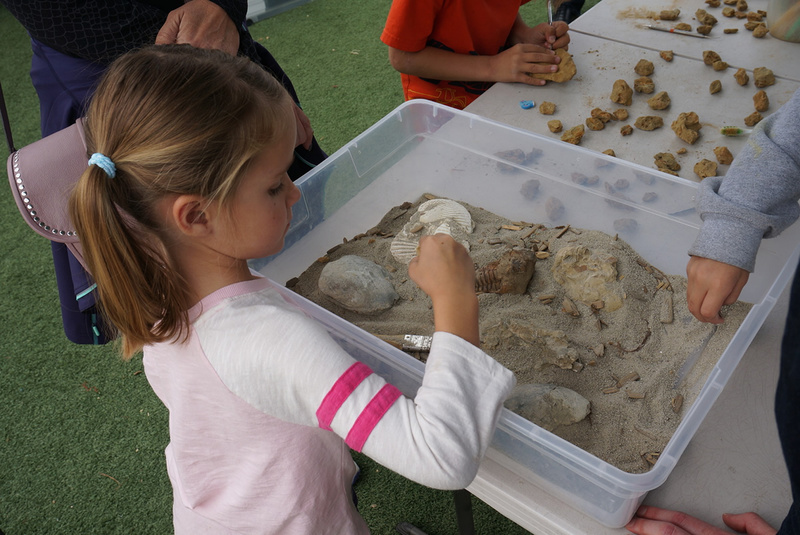 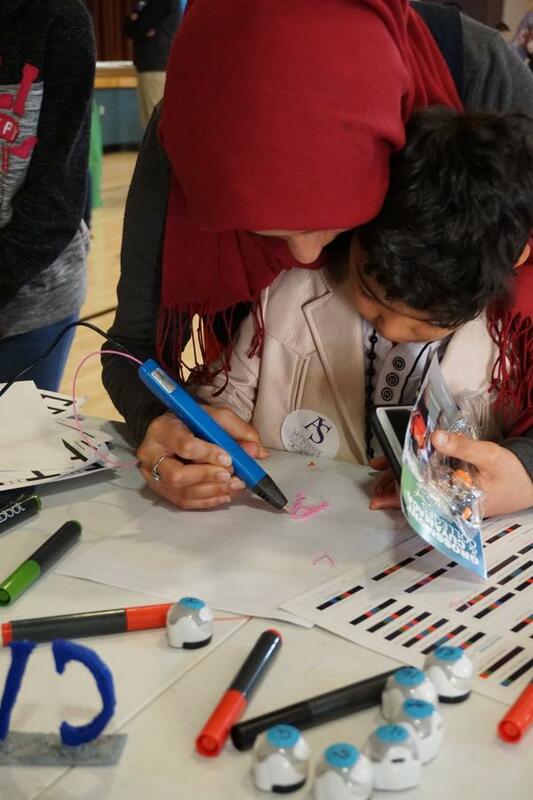 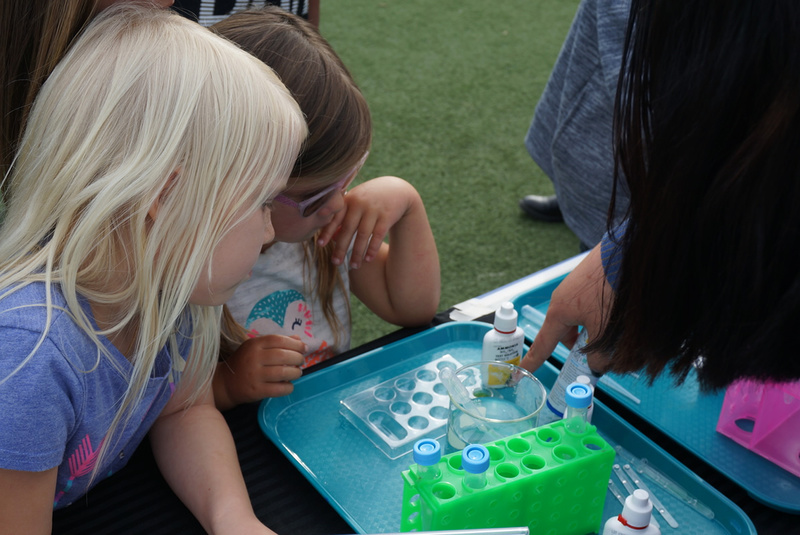 SIYB provides a holistic approach to STEM outreach and education, as it incorporates parent education, teacher professional development, and year-round student engagement. 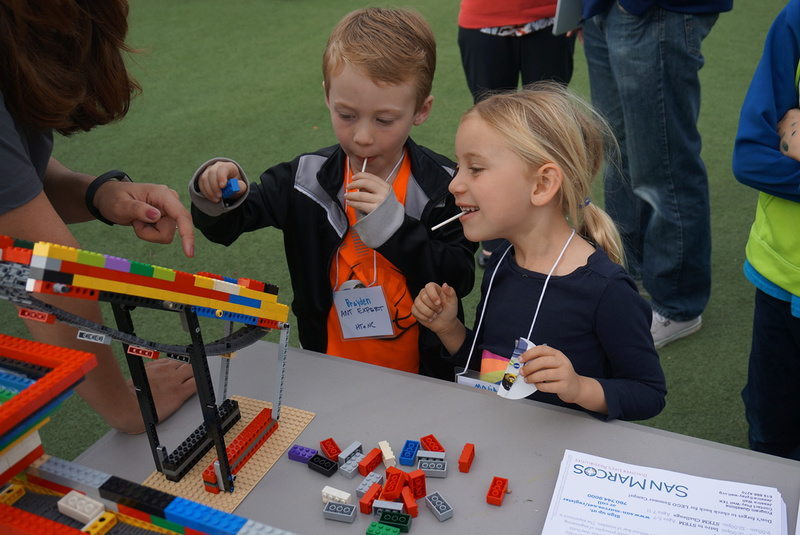 Approximately 500-2,000 San Diegans from these communities participate in each SIYB Program. 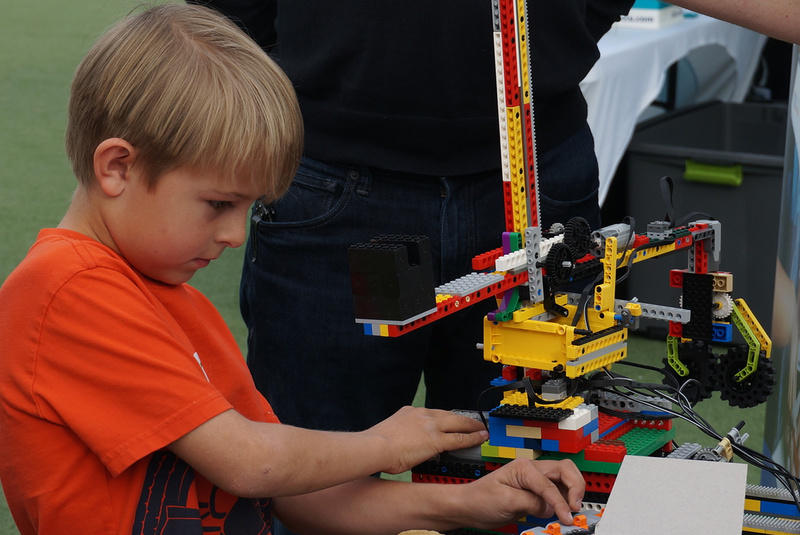 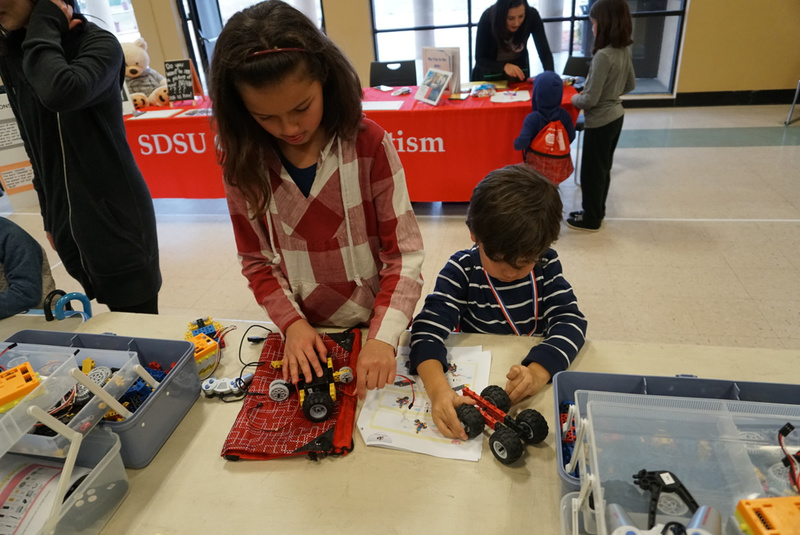 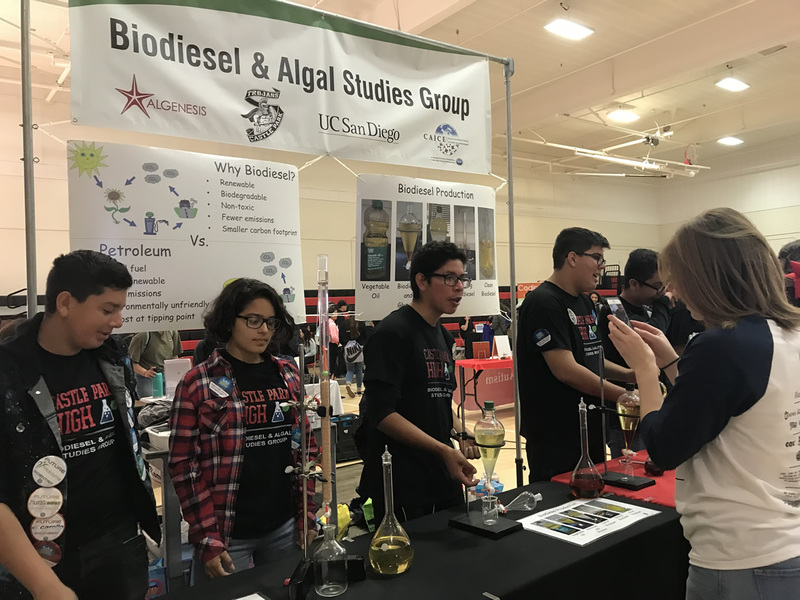 Support of this program speaks to a commitment to accessible, quality STEM educational experiences for our communities and a devotion to the sustainability of San Diego County’s thriving STEM-based industries. 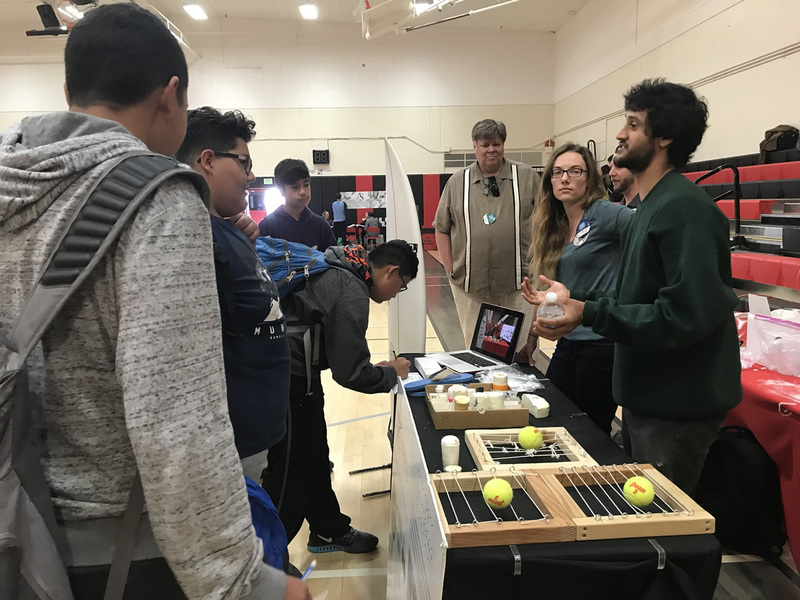 Nonprofit and educational institutions who are interested in exhibiting, please fill out the brief application and we will contact you with more information.